I put together a grouping of my favorite products from 2010. These aren't necessarily new releases, but rather products that I discovered over the past year that became an integral part of my beauty routine. This is the first bronzer that has truly complimented my fair skin. I use it as a blush and as a highlight all throughout the year. This mini primer comes as a sample with each In the Shadows eye shadow collection. It's a phenomenal primer that I wish were sold full size. The mini tube is nice to toss in a travel cosmetic bag. Only a small amount of primer is required to keep eye makeup in place throughout the day. This small, family run company produces the smoothest, most pigmented pressed shadows I have tried. My 18 shadow palette shows evidence of serious use. The pan is visible on quite a few shades. I have received so many compliments when wearing these shadows. Their greens and pinks are particularly noteworthy. I use this concealer under my eyes every day. It provides natural, crease resistant coverage. With twice daily application, Off With Those Heads has dramatically reduced the blackheads on my nose. Even if you have small pores that aren't yielding to a comedone extractor, this product will help clear them. At present, my blackheads are showing about 80% improvement with continued results each week. I apply sunscreen every day no matter what the weather. 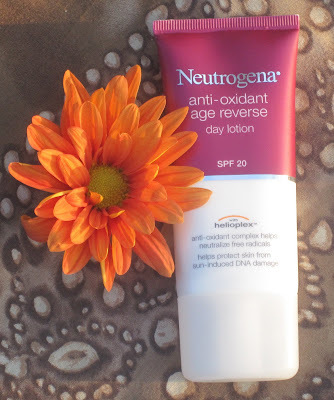 Neutrogena makes many effective sunscreens, but Anti-Oxidant Daily Moisturizer is among my favorites for its weightless texture and compatibility with makeup application. 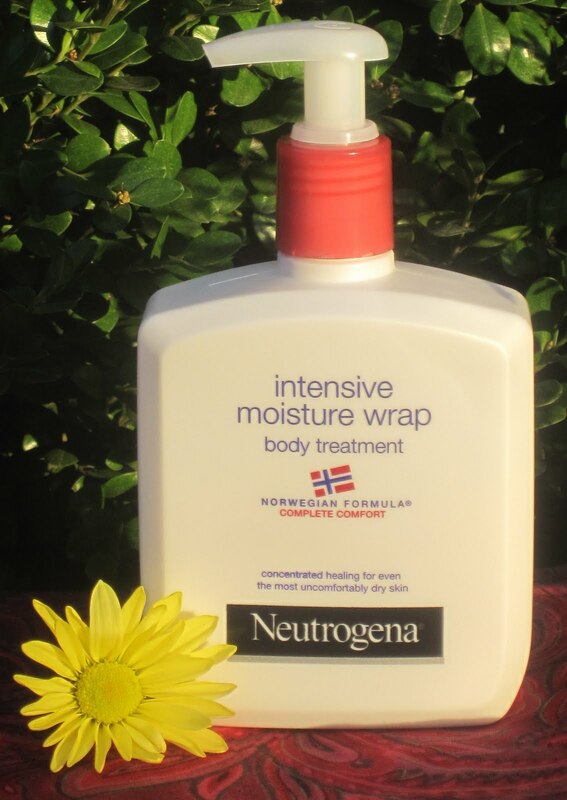 This Norwegian formula body treatment is reminiscent of Neutrogena's popular hand cream. With consistent use after showering, I haven't once experienced a dry patch this winter. Intensive Moisture Wrap is my new cold weather staple. I could praise these foot scrubs 'til the end of time. Beautifully perfumed and rich with skin healing shae butter, each scrub offers its own artisan beauty. 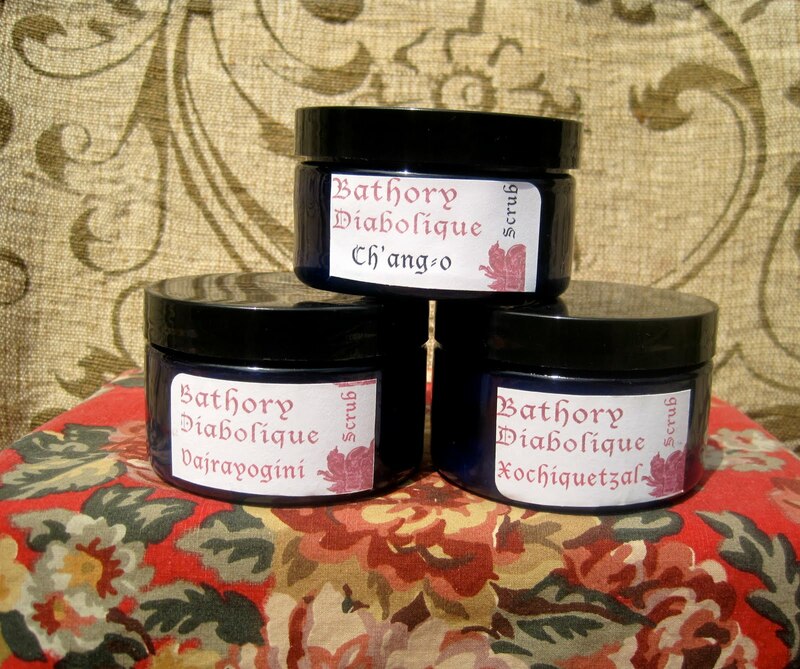 Bathory Diabolique scrubs have helped keep my feet soft despite all the city walking I do. This face scrub employs tiny jojoba spheres for exfoliation. I appreciate the wholesome, organic ingredients as well as the soft feel of my skin after each use. Perfect! This moisturizer is so healing for dry, sensitive skin. With continued use, my cheeks are smooth to the touch even on the coldest days. Protective Day Cream provides an effective barrier against environmental agents. 2010 could also be called The Year I Discovered Reviva Labs. My medicine cabinet looks like a slightly pillaged shrine. I have an assortment of partially full bottles and jars, all in active rotation. If I were relegated to using products from only one skin care company, it would be Reviva Labs. Below are a few of my absolute favorites of all that I have tried. I am currently half way through my second bottle. 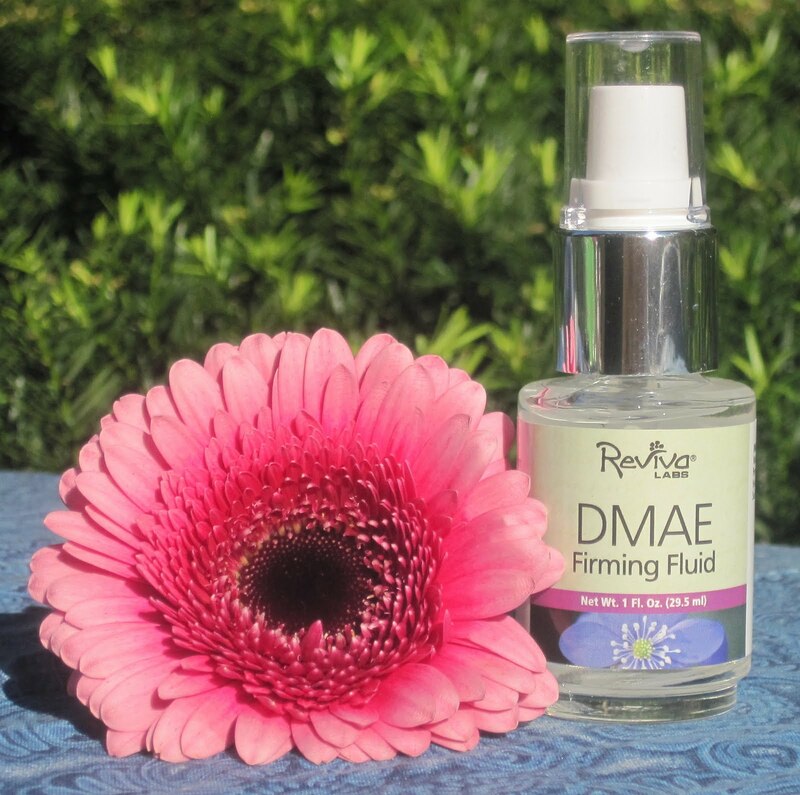 DMAE will help firm skin along the jaw line and cheek bones. For anyone who has decided to pursue healthy weight loss this New Year, DMAE can assist with maintaining skin elasticity. I apply this gel under my nighttime moisturizer to increase its effectiveness. 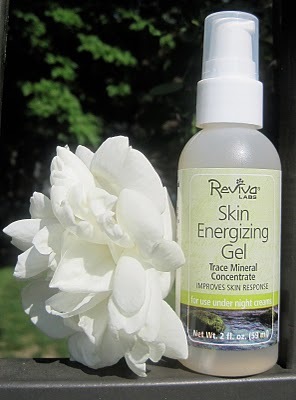 Because of Skin Energizing Gel, I no longer have to use heavy night creams to keep my skin hydrated. Light Skin Peel is a great multi-purpose facial mask. 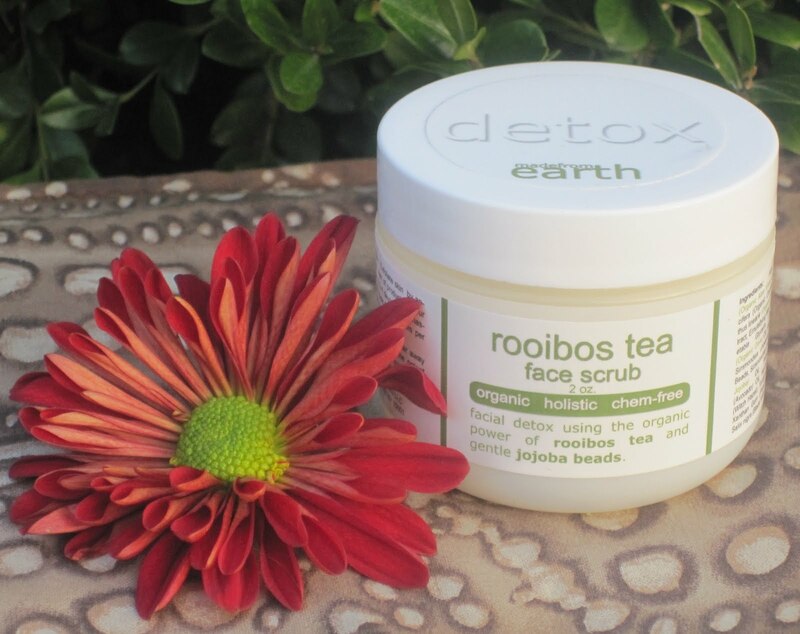 It helps clear pores, refine skin texture, maintain natural oil balance and exfoliate dry skin. I can see how it would benefit just about every skin type. I use this mask every week. I wish I could give a sample to everyone I know. Have any of you tried my favorite products? Do any seem tempting to you? What are some of your most reached for beauty items from the past year? You can read disclosure information for each product and find purchasing information at the original posts. I have that primer from a Hard Candy set I got. I have to try it out! Hard Candy is the only thing that makes me actually want to go into Walmart! I love their matte powder compact. 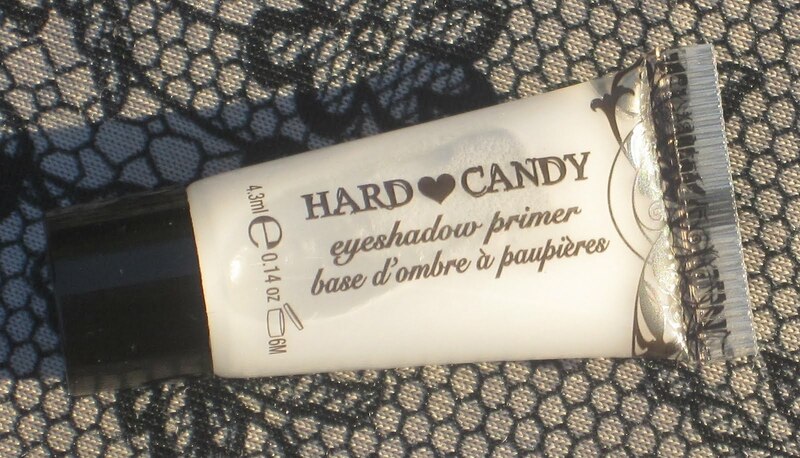 kittypolishnbags: Both Hard Candy eye and face primers are fantastic! Jeannine: I feel the same way! I'll have to check out their powder. Thanks for the tip! Silva: Thanks! I end up finding some great products through blogging. I am happy to share! Sky writes: Yes! I too discovered MUFE's Lift Concealer this year. Started using it last summer. It's awesome. It really brightens that undereye area without looking caked on. Interested in that skin peel. Does it get rid of flakies, Diana? I have had a lot of flakies because of retin-a use and the winter air, which is frustrating because my skin doesn't feel dry. Sky: I really want to try MUFE foundation too. I am glad you are enjoying their concealer as much as I am. Such a great product! 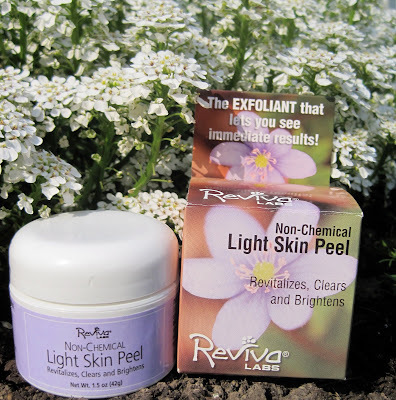 Light Skin Peel will dissolve dry skin, especially with regular use. I like to use it before showering and scrub lightly to remove the mask. It seems to exfoliate best that way in lieu of peeling off the mask. Great picks! Everytime somebody mentions Hard Candy I get more and more interested in the brand. Great collage of items. I'm very interested in trying some of the Reviva products. The ones you review here sound exactly what I need. These look amazing! I'm going to have to start shopping. 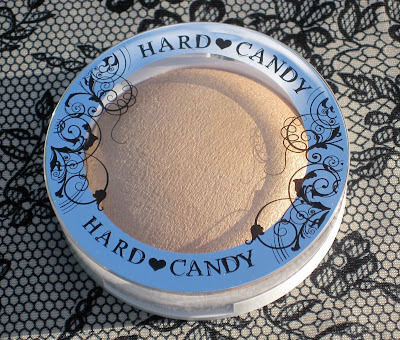 I have one Hard Candy eyeshadow, but most of the other brands are new to me. I love your recommendations. Thanks for sharing! Great skin care products. 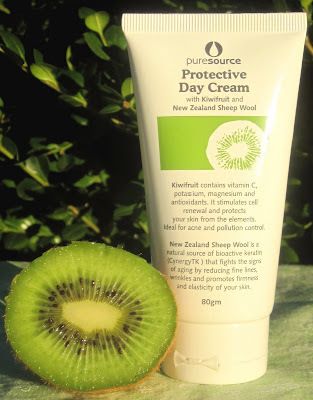 I just started using Pure Source Protective Day Cream. It's not heavy on the skin and absorbs quickly.